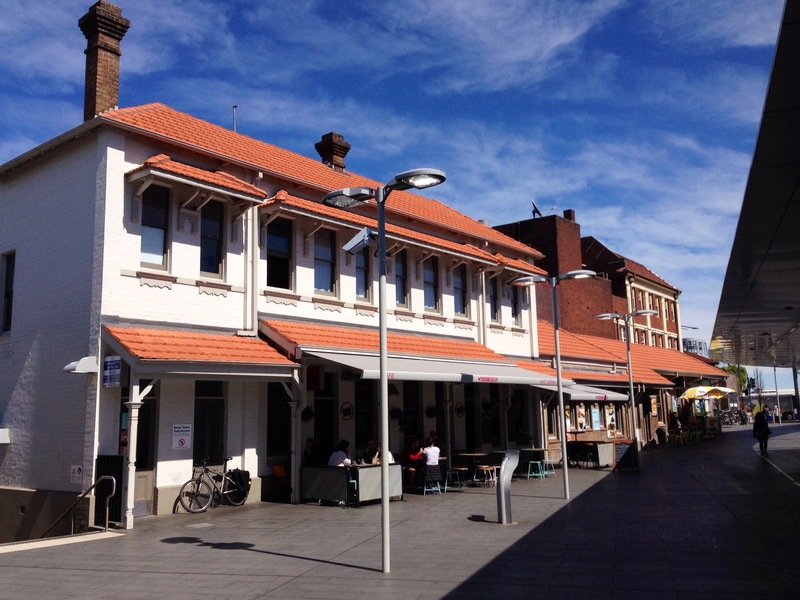 This former tram booking office has been renovated as part of an upgrade of Newtown railway station. Built at the turn of the 20th century this building has been repurposed for retail. It stands in stark contrast to the former tram sheds featured on this blog earlier this month Urban decay.